6. Melt the chocolate using double boiler or microwave using 30 second spurts till done. 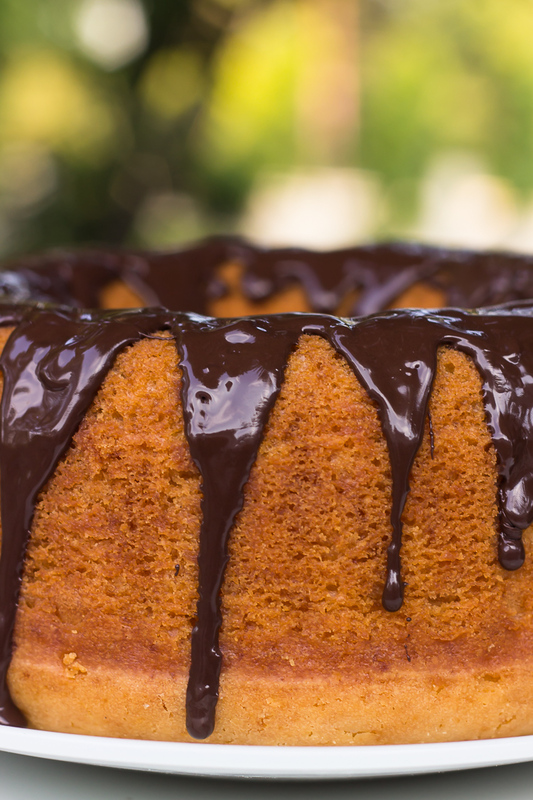 Once the cake is completely cool, pour melted chocolate on the cake. This recipe is very versatile and can be used to create many recipes. You can also replace half the quantity of flour with whole wheat flour to bake a healthier version.